Home > FAQs > Ny > Account Information > NYSEG to Direct Energy Migration > What are my options if I've recently received a renewal notice or if I am currently enrolled on a variable plan? If you have recently received your renewal notice but have not responded, or are currently enrolled on a variable plan, please call us using the phone number provided on your transition letter. 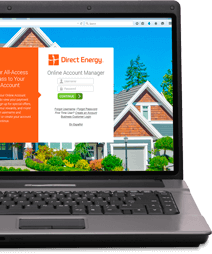 We're ready to discuss exciting new offers with you including the latest smart thermostats and home services plans available from Direct Energy.